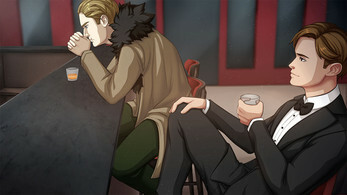 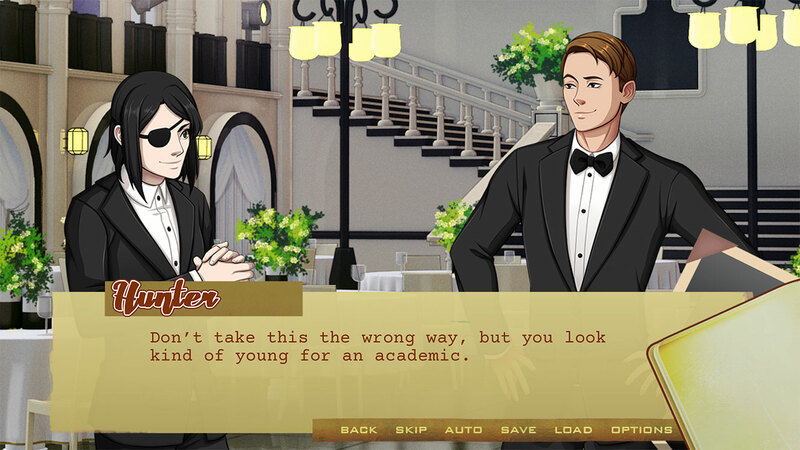 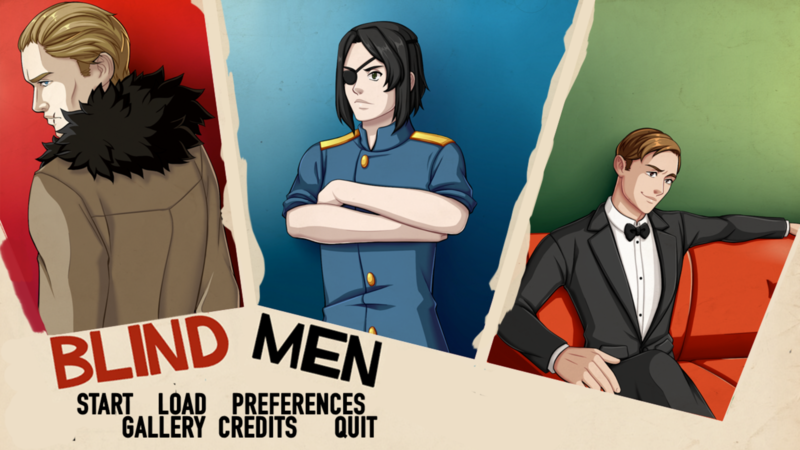 A parody of spy fiction, Blind Men is a boys' love visual novel that follows a young super villain as he carries out his first big heist. As the nephew of a retired super villain, there's nothing Keegan wants more than to become one himself — unfortunately for him, with no experience and with very little time to get everything done, something is bound to go wrong. Keep the game as a cliché-filled parody, or turn it into a straight adventure! Blind Men now on Steam + update!